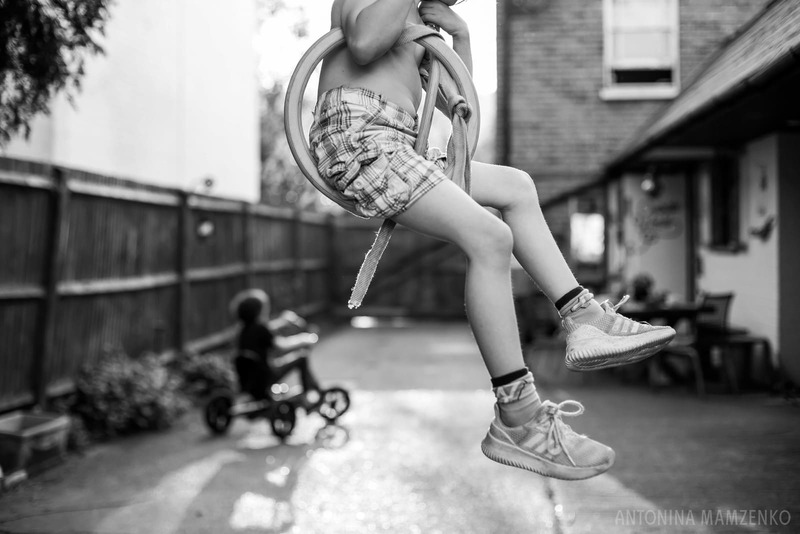 Antonina Mamzenko: London's Top Family Photographer | Documenting your joyful, messy adventures. They say that with children, the days are long but the years are short. As a mother myself, I couldn’t agree more. As one of the top family photographers in London my mission is to freeze those fleeting moments and create a time capsule for you. I will capture your family in a way that is just so uniquely you and create beautifully natural photographs you can hold in your hands and relive – again and again. Hello, I’m Antonina, it’s nice to see you here! I’m a recovering lawyer, a book junkie, an imperfect mother and an extroverted introvert. I’m also an award-winning family photographer in London, specialising in candid, natural family photography with no awkward posing. Ranked in the Top 10 Family Photographers in the World by the Family Photojournalists Association, I believe in seeing extraordinary in the ordinary and beauty in the everyday things. I’m passionate about creating meaningful family photographs for families worldwide and since 2009 I have photographed hundreds of clients from all over the world, and I shoot all across London, the UK and internationally. 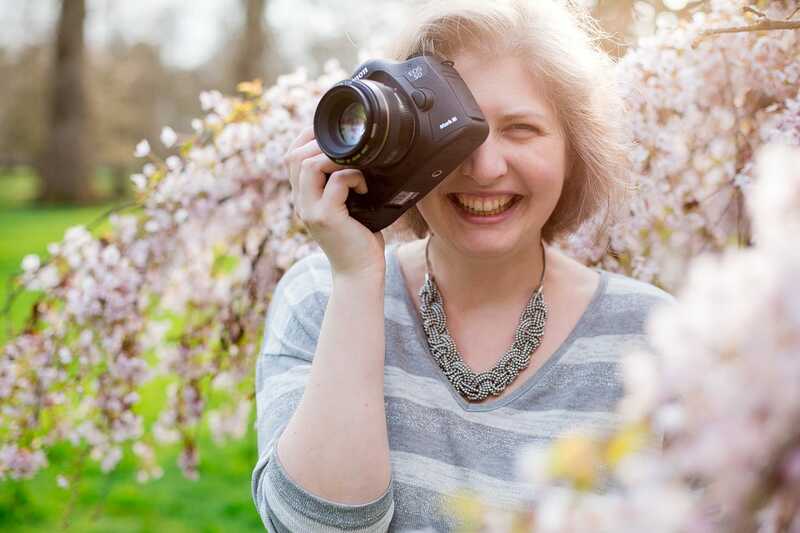 If you’d like to chat about me photographing your family, simply drop me an email using the form below, ping me a message on hello [at] mamzenko.com, or call 07887 962 189. My photography approach lets you enjoy quality family time without stressing about coordinating your outfits or posing awkwardly in the park. 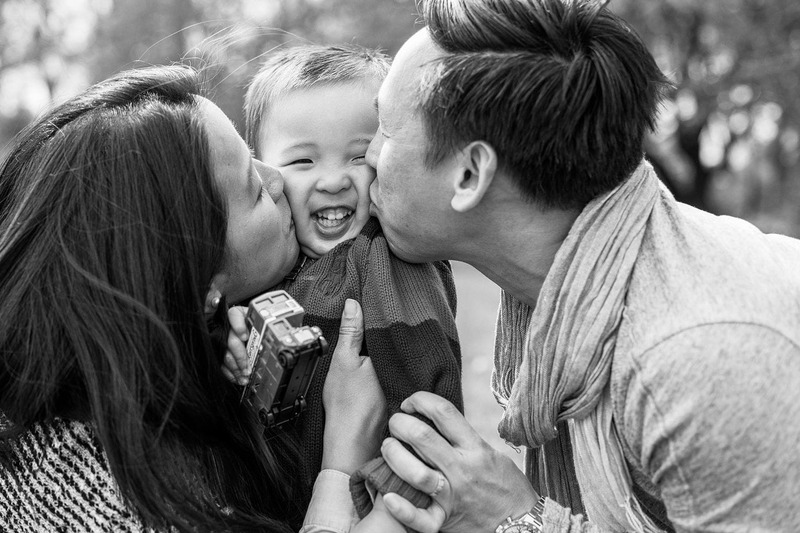 I encourage you to embrace your unique selves and capture your family in an authentic way, creating timeless images. To capture those unposed, candid moments of family interactions I will drift between actively entertaining the kids, making a complete fool of myself to get the genuine laughs, and blending into the background to capture more quiet, intimate moments. 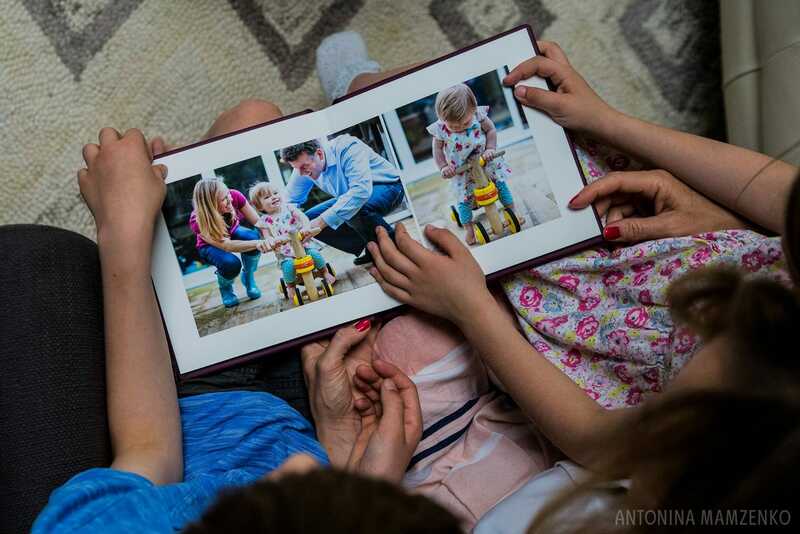 From leather-bound fine art albums to expertly framed wall art and print boxes, and of course digital images, I will help you choose the best way to present and preserve your family photographs, so they can be enjoyed by you and your children for years and years to come. Antonina was absolutely amazing. The kids immediately felt at ease with her and at the end said: “That was the best photo shoot ever, we had so much fun!”. She really did capture what our family is all about and we will cherish those memories forever. 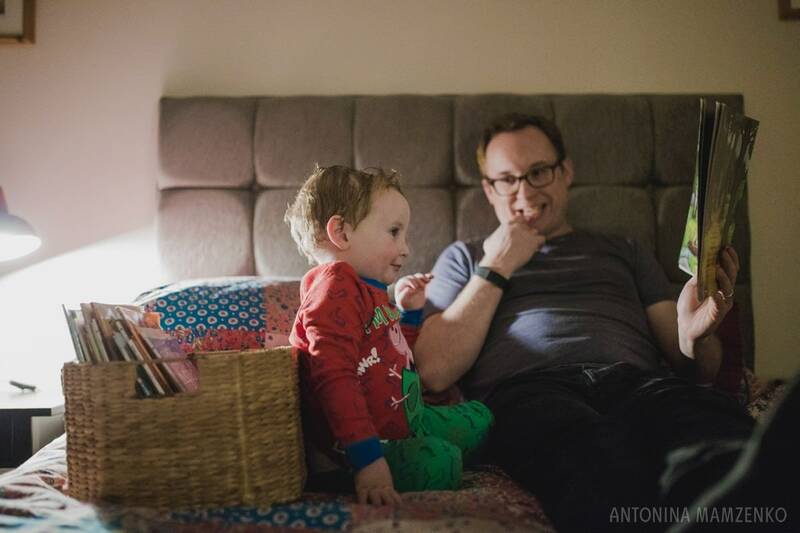 Antonina is one of the best family photographers you’ll find in the UK. She was such a pleasure to have in our home and we were all totally relaxed with her. I will cherish the pictures, but more importantly my son will see what a fun childhood he had and how much he was loved. Antonina is a really gifted photographer. She takes photos that are not only beautiful and make you proud to be in the picture, but also photos that show emotions and tell a story. She has taken photos of my family 3 times now and each time we were delighted with the results. I’m a London & Surrey newborn & family photographer and I’m based in Molesey, near Walton-on-Thames and Hampton Court. 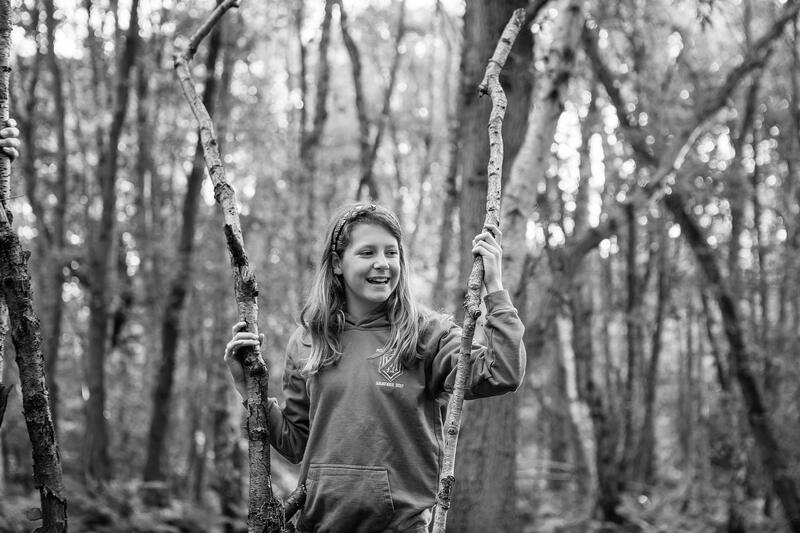 I do not have a studio and all of my photoshoots happen on location – in your home or a favourite outdoor location such as a park, a wood or a playground! I regularly travel to photoshoots across South West, Central and North London, including Richmond-upon Thames, Twickenham, Chiswick, Clapham, Marylebone, Kensington, Hampstead, St John’s Wood, as well as many towns across Surrey including Guilford, Esher, Hampton, Teddington, Surbiton, Cobham, Weybridge, Chobham, Godalming and others.